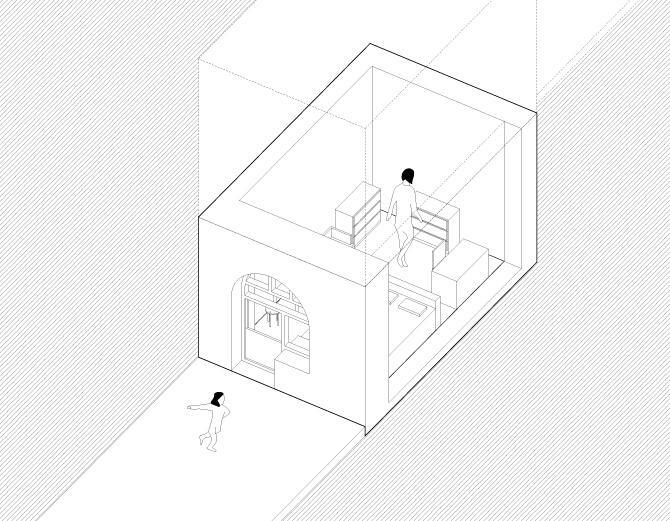 Proletariat Unit is a graphic study of the forms of collective living that emerged out of China's modern history, many of which still exist in the country's built landscape today. 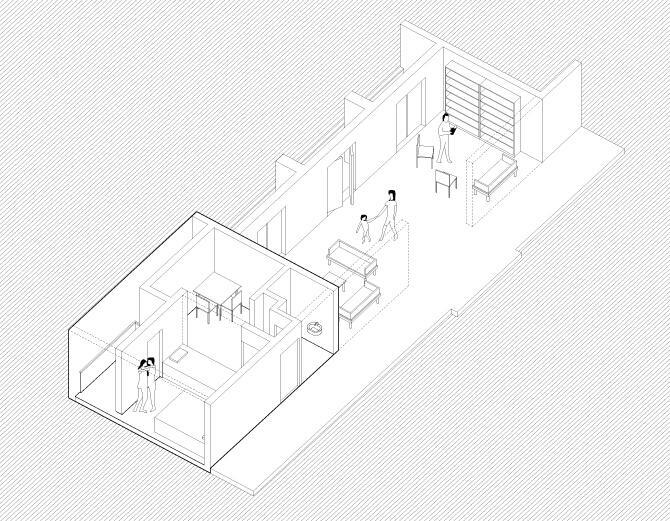 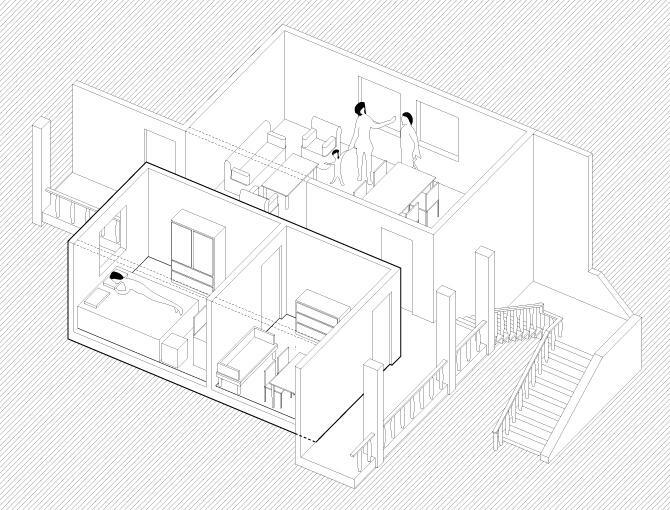 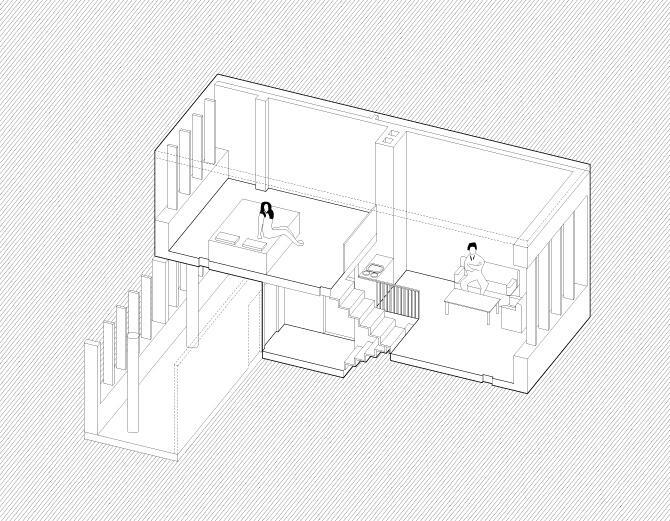 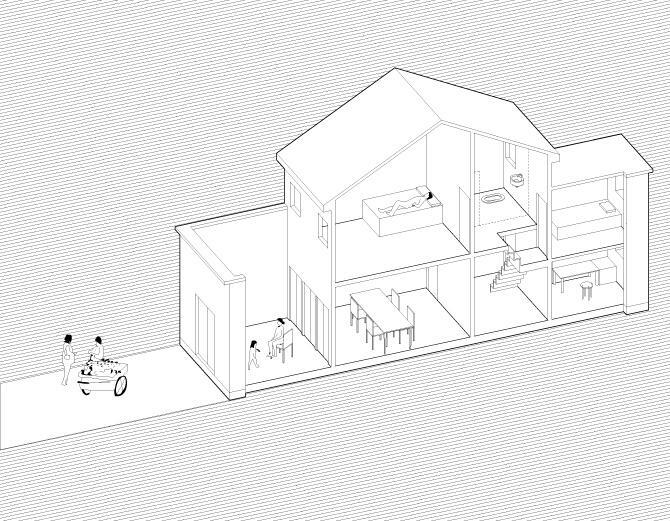 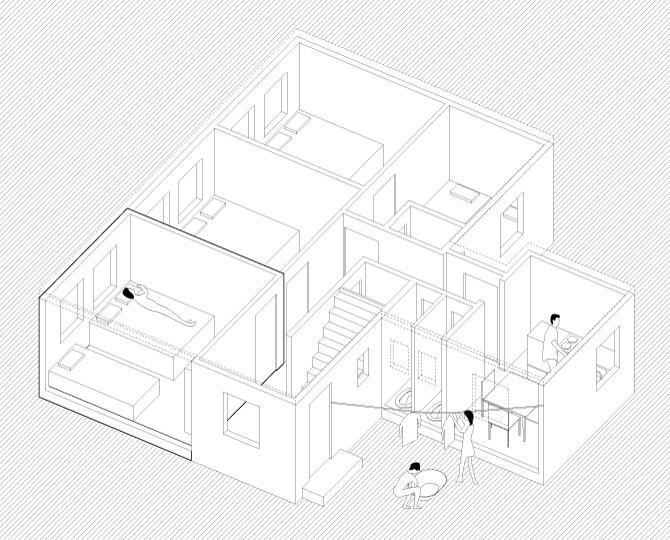 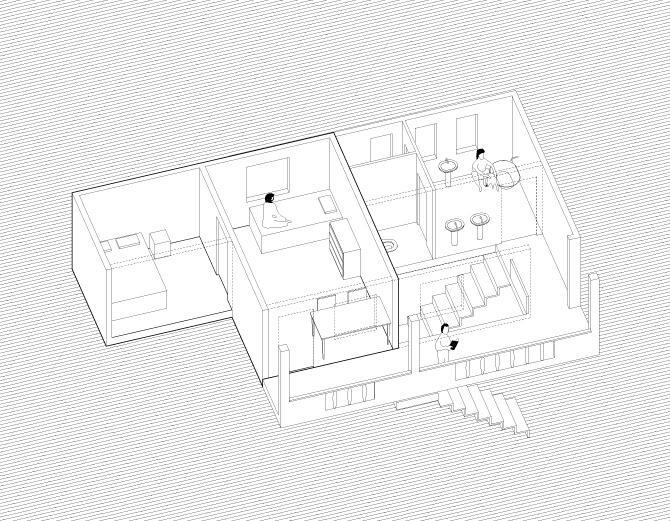 This website documents the close readings of spatial configuration within the dwelling unit as well as its relation to the whole, calling attention to the performative and symoblic influences of housing on its inhabitants. 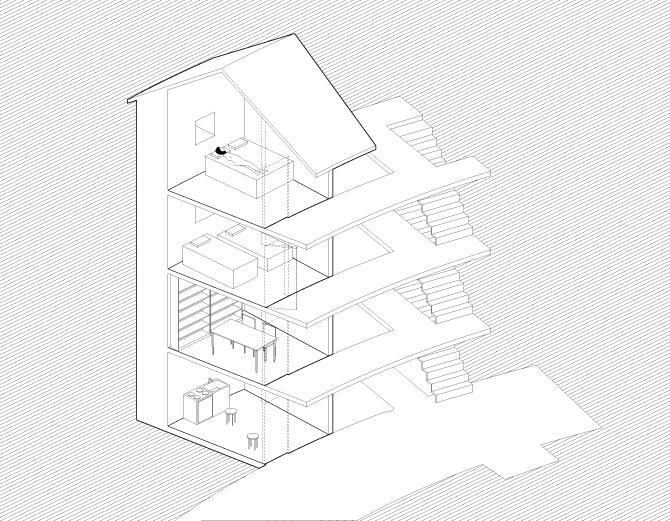 By collapsing history with the rapidly-changing present, the project offers possibilities on ways housing could cultivate the emerging subjects of a country that is defining itself within a globalized society.